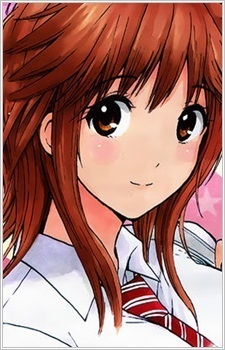 Wagatsuma Ai is a popular girl in school due to her looks and grades. Many boys confessed to her, but all were denied. In Hitoshi Aoshima's time-slips, she appears as his future wife. She is a member of the swimming team. She enjoys TV dramas a lot. Her dream is to become veterinarian and protect endangered species all around the world. That's why she studies very hard.